It should be no surprise to readers of this blog that I feel strongly about the value of prototyping to pull in the development of software and enable hardware–software co-design. Hardware and software no longer can be seen as two independent deliverables of the same end-product. The software needs to be developed in context of the hardware, and the hardware needs to be designed with the software in mind. I have dedicated multiple blogs about specific types of prototyping methods to address certain design challenges. While each prototyping method offers a lot of value on its own, it is the combination of prototyping solutions that helps maximize the shift left of the design development. The result is much better products that can be delivered faster. This is where an end-to-end prototyping strategy really pays off. 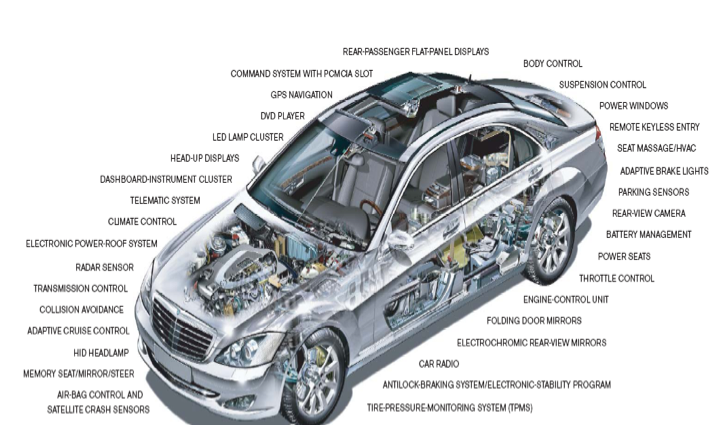 As part of an electronics device design, you need to take care of the architecture design, software development and testing, hardware/software integration and system validation. All of these tasks rely heavily on software scenarios and hence all of them benefit from deploying prototyping. In a recent webinar I talked with Chris Rommel, executive vice president of IoT & embedded technology at VDC Research, about some of the challenges originating from the ever-growing software content and complexity and the value of end-to-end prototyping as a solution to address these challenges. Chris explained how VDC’s research shows that software is now the largest single center of investment for electronics products and engineering challenges such as application complexity, technical obstacles and changes in the specifications are causing project delays. VDC’s research also showed a growing adoption of prototyping methods to address these schedule delays. VDC indicated that the trend toward end-to-end prototyping is driven by a need to get the software right in context of the hardware, and perform hardware-software co-design early on to address the growing complexity of software. • Get the SoC architecture right. • Achieve the shortest time to quality software. • Reduced the schedule risk with pre-silicon software bring-up. • Validate the hardware and software early on in context of real world conditions. • By developing software early using virtual prototypes, SoC-ready software can be used to pull in hardware-software integration, enabling an early feedback loop for both hardware and software. • Virtual prototyping power models used for early power/performance analysis of the SoC can be leveraged for development and testing of the power management software. 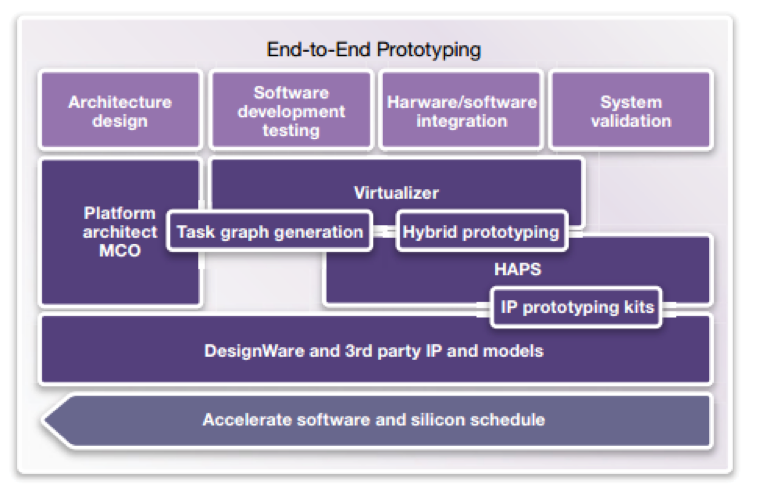 • Virtual, physical or hybrid prototypes running software can be used to capture workloads from a current project and leveraged as benchmarks for designing the next generation SoC architecture. • Hybrid prototypes, combining virtual and physical prototypes, leverage the virtual prototype to run the OS on the next-generation application subsystem and develop IP-specific software in context of real world conditions for interface IP mapped onto the FPGA. A more elaborate overview of end-to-end prototyping can be found in this white paper. The electronics revolution can both be promising and daunting. If you are or want to be part of it, I recommend you to watch the webinar and/or read the white paper to see how end-to-end prototyping can help you embrace the growing influence of software.